Helen Melon Properties is a boutique estate agency, based in Plettenberg Bay on the Western Cape’s famed Garden Route. 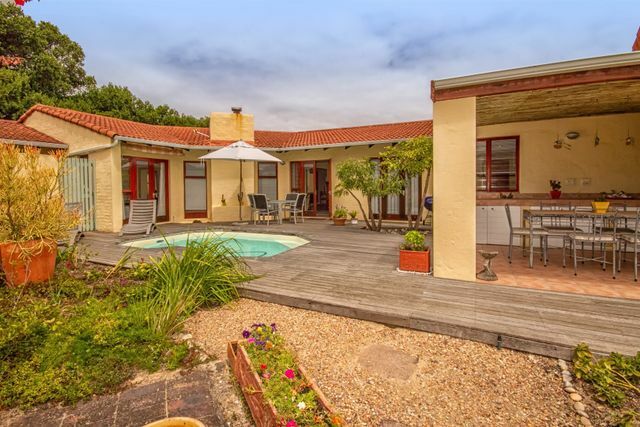 Operating exclusively in the greater Plettenberg Bay area, they have an in depth knowledge of both historical and current trends of the local property market and offer a personalized and knowledgeable service based on many years in the property industry. Tell us what you are looking for and we will email you matching properties when we get them. Keep up-to-date with all the industry and area news and make informed choices.